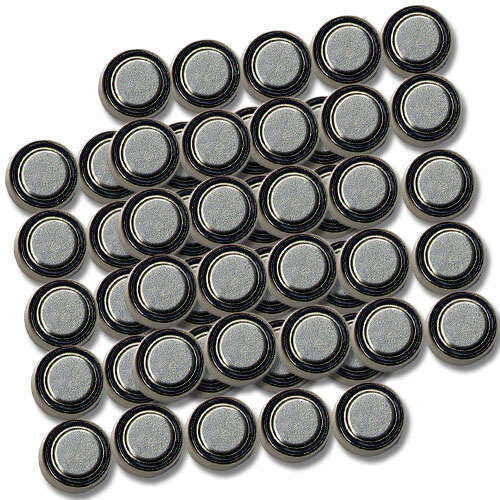 Laser Pointer Batteries 50 Pack | BUDK.com - Knives & Swords At The Lowest Prices! These versatile Suncom LR44 button cell alkaline batteries are a must for every household. Great for laser pointers and watches. Includes 50 pieces.